Sweet Special Auto is candylicious! This decademt strain is sweet as sugar and twice as powerful! With an 8-week cycle, Sweet Special Auto is potently unique. Being a multiple time Cannabis Cup winner, Sweet Tooth is the ULTIMATE Sativa / Indica hybrid. Strong Medicine, Tastes Like Candy! With Sweet Tooth X SCBDX, medicine doesn't have to taste bad to work! The high CBD levels make this an effective therapeutic strain & you simply can't beat the sugary taste. 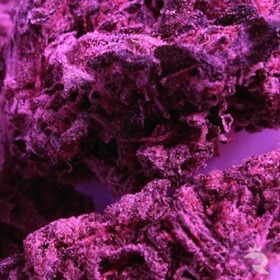 Power Up Your Inner Weed-Man with Swiss Skunk! If you thought Original Cheese was good, you ain't seen nothing yet! Swiss Skunk delivers total & complete satisfaction through the power of Cheddar with shocking flavours, unbelievable aromas & amazing highs. Chronic DNA Gives This Knockout a Full 25% THC! 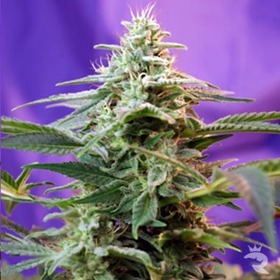 THC Pro harnesses the full power of Chronic, Northern Lights & Big Head #1 to create a high-yielding, sleep-inducing, mould-resistant, beginner-friendly strain that's totally drenched in resin. Yowza! Stress, Mould & Pests are Not a Problem! Collector reports put Taiga #2 at the top of Dutch Passion's most potent AutoFem list with up to 100 gr/seed yields. She's still based on DP's own Power Plant, but this improved version is better than anyone ever expected! 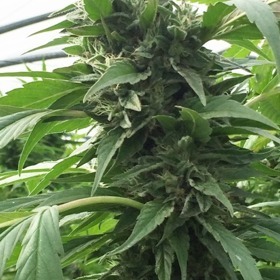 Fully Autoflowering - 10 Weeks From Seed! Dense, Heavy & Highly Resinous - Extremely Dank! Taiga tends to grow with big compact buds. The smell and taste are obviously rooted from Power Plant genetics. For such a small auto-flowering plant, Taiga is a very high yielder! DNA's Tangie is batting 1000 & that's impossible to beat. 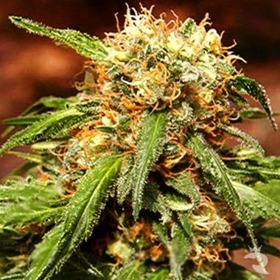 Known as Tangerine Dream in the 90s, these weed seeds are potent & sticky with a thick citrus aroma. Clear Orange Flavour with 23% THC! Tangie-Matic is as sticky and sweet as a perfectly ripe tangerine, but she's packing way more power. 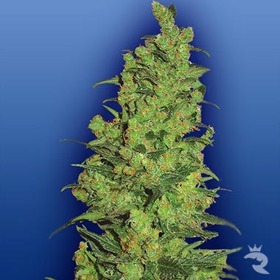 This vigourous autoflowering strain finishes in just 9 weeks from seed.